Actually, the year anniversary of what you just heard, my son Grahame and I are going to be in a play together, and I'm acting for the first time in front of an audience that doesn't consist of a high school drama class. Phil Lesh Quotes. 9quotes.com, 2018. http://www.9quotes.com/quote/phil-lesh-80468, accessed 20 April, 2019. During the curfew, whoever went out, the people were watching you. Any Japanese home, there was some person figuring he's a good American citizen by doing his duty, and they were watching every move each family were doin'. Or if they went out, they followed them to see where they were goin'. 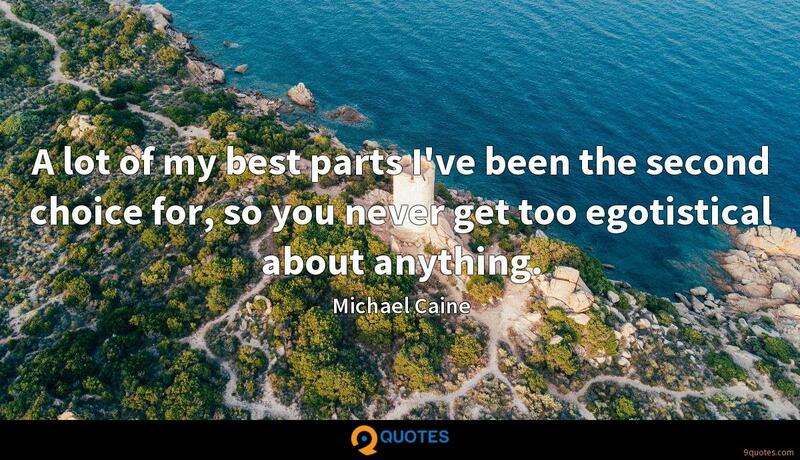 A lot of my best parts I've been the second choice for, so you never get too egotistical about anything. 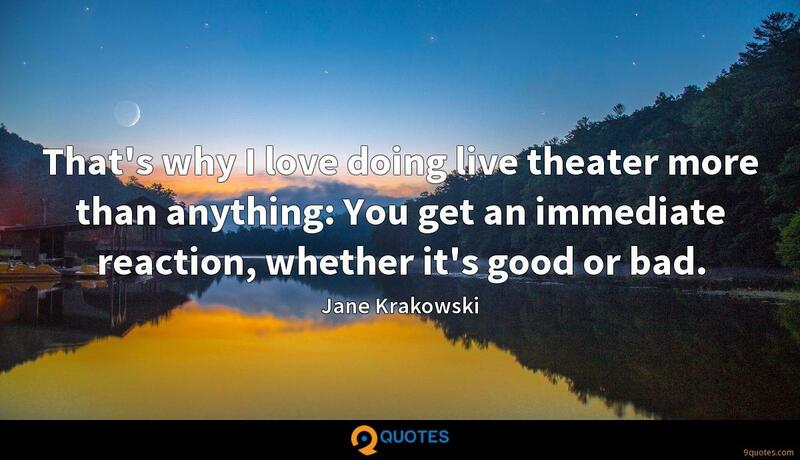 That's why I love doing live theater more than anything: You get an immediate reaction, whether it's good or bad. Wine, like food, is so emotional. If you think about it, so much of the courting ritual is surrounded by wine and food. There's a built-in romance to wine. We sing a little song before we eat, a little blessing before we eat, and it's really - we're thanking the Lord and the Earth for the food that we eat, and it really brings you together in a profound kind of way. And there was a movement afoot to take another year off, and if we had been able to do that, and rethink everything, I think when we came back it would have been very different. But we were really locked in to that kind of format, and as the '90s wore on, it became for me more solidified, in that sense that there weren't as many of those magical shows that were just magic all the way through as there had been in earlier years. And that format was - we'd been using that format, I guess, since the late '70s, and it was starting to get very predictable. In other words, certain songs would surface in the same points in the set every so often; it was like rotation. In St. Louis, some people were hurt seriously when some fans got on top of a roof that was where other fans were underneath it, at a park somewhere, and it collapsed.